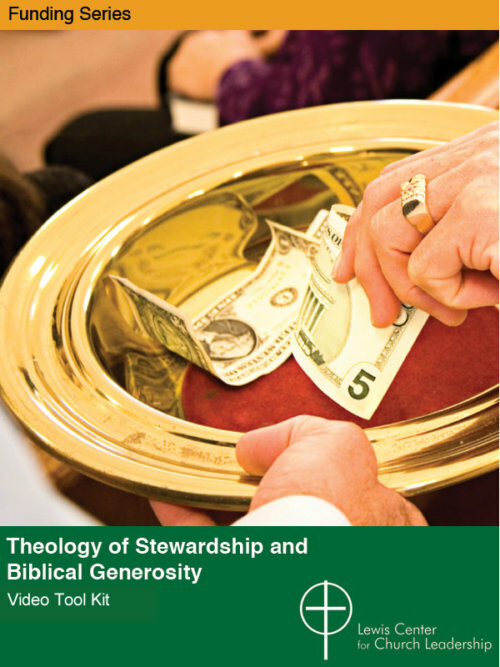 You can support the mission of the Lewis Center whenever you shop Cokesbury.com and Amazon.com, and it won’t cost you a cent. Simply enter the sites through the links below, and whenever you make a purchase the Lewis Center receives a portion of the proceeds. Thank you for your continued support of the Lewis Center for Church Leadership!